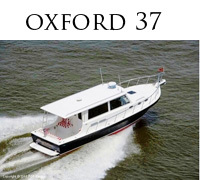 Born of the Chesapeake Bay, one of the greatest cruising destinations in the world, the Oxford series was designed to combine timeless style and beauty with luxurious comfort and appointments. 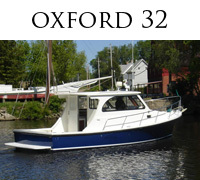 Whether your cruising plans span a weekend or a season, the Oxford provides a platform to take you there. 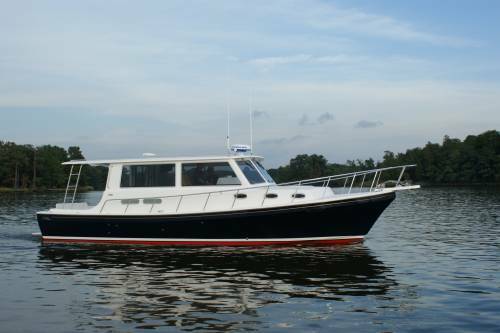 And, like all Judge Yachts, the Oxford series offers unmatched customizability. It's a great big world out there- Oxford lets you see it and enjoy the ride.